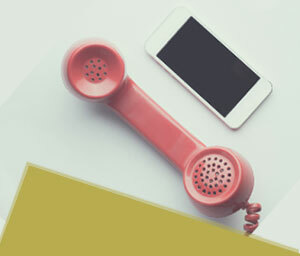 As marketing directors, CMOs, art directors and marketing professionals, we all know how important it is to stay up to date with the latest technology and trends in today’s fast-paced world. If you’re like us, it’s hard to keep up and easy to feel overwhelmed. So, we’ve taken the liberty of gathering today’s top web–design trends with tips on how to easily implement them in your organization, so you can generate more traffic, improve your ROI, and stay ahead of your competition. If you want to bring your company’s ideas and products to life, consider using illustrations like the Leeds Building Society. The old adage remains true: a picture is worth a thousand words. Illustrations can explain a complicated product or technology in just a quick glance. They are interesting, informative and engaging and the best storytellers and brands are using them. Today’s illustrations can even be animated or interactive, adding an additional layer of engagement to your site. But like all good things, illustrations should be used sparingly. Tip: Direct your web–design team to include illustrations where appropriate to achieve maximum impact. Just a few years ago, we had to worry about web-safe colors. Today, thanks to advancements in screen technology which can display hundreds of millions of color variations, businesses can use bolder, more vibrant colors than ever before. Just take a look at Stripe. 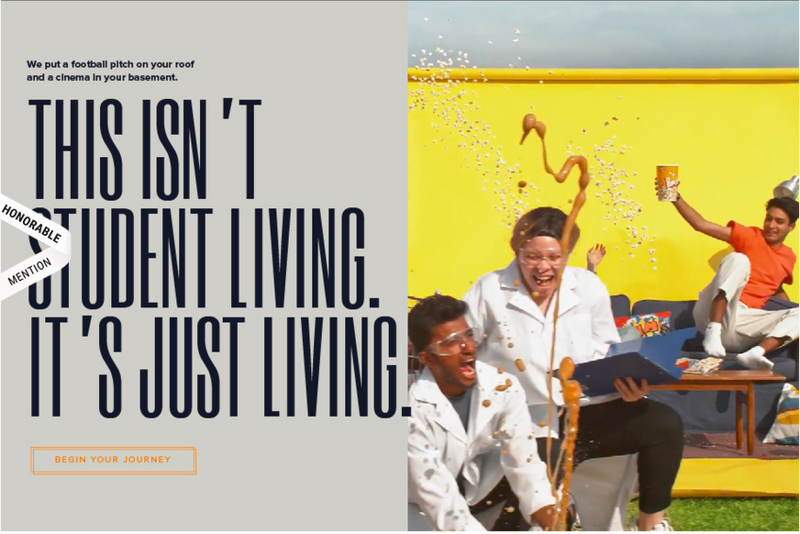 Bold and beautiful colors make their site engaging, thanks to advancements in screen technology which can display hundreds of millions of color variations, businesses can use bolder, more vibrant colors than ever before. Tip: Encourage your web design team to experiment with colors within your brand palette and run A/B split tests to see which ones increase visitor engagement and conversions the most. Typography, or the style and appearance of text, is all communicating important information. Right now, the trend is “the bigger, the better.” It’s all about creating drama and enhancing the user’s experience, like this example from Future Generation. With screen resolutions getting sharper, we predict it’s going to remain a trend in the future. Companies are also breaking away from traditional web-safe fonts like Calibri and Arial. However, make sure your web designers don’t use typography that’s too difficult to read, as this can result in higher bounce rates and a drop in sales. Tip: Request that your web–design team try large, readable, non-traditional fonts to help catch visitors’ eyes and establish a hierarchy on the page. 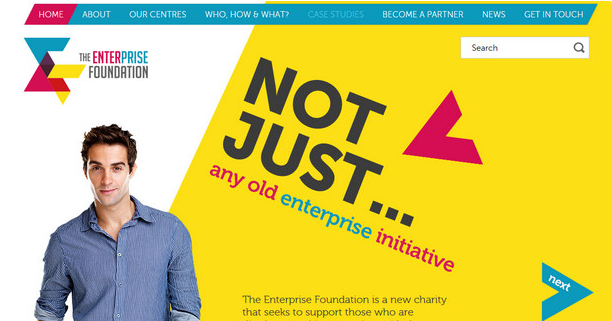 Many companies like The Enterprise Foundation are also experimenting with asymmetry in their website designs, pushing the boundaries and taking creativity to a new level. Why? This tends to catch people off guard and draws their eyes. The asymmetrical design is a great way to guide users to what’s most important on the page, increasing your engagement and click-through rates. Tip: Ask your web designers to step out of their symmetrical box, literally, and try something new and asymmetrical. Then, use heat maps to track visitors’ engagement to see how well this design technique guided them through your site. Click to view compete Infographic from Source. 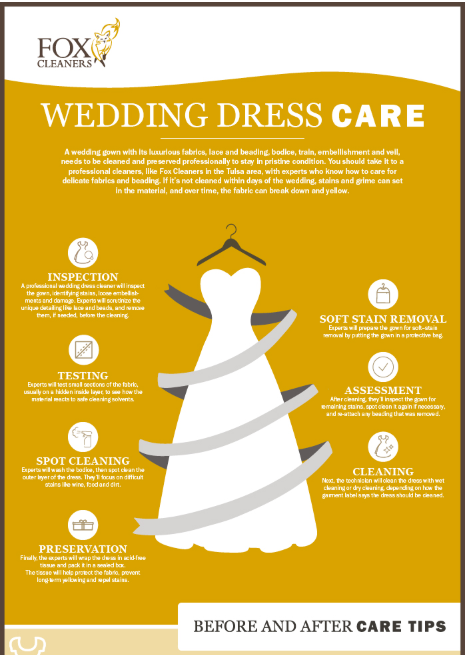 Some of the best website graphics use data to tell a story using simple and/or interactive infographics, like this one from one of our clients, Fox Cleaners. 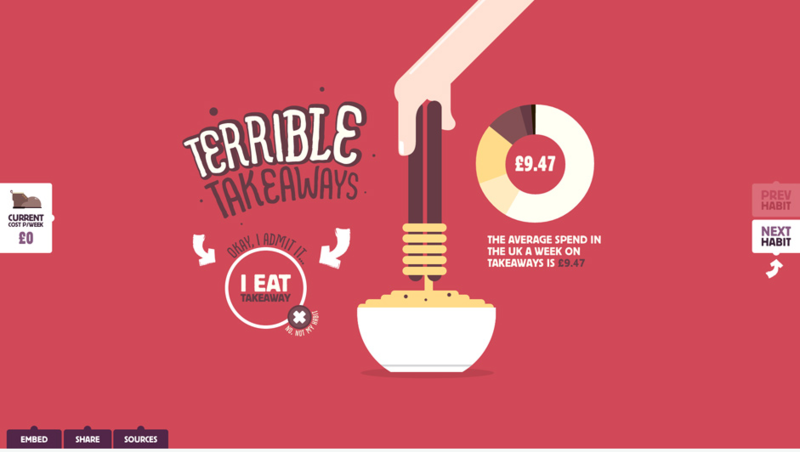 The most memorable and powerful infographics tell a simple story with an ending that matters to your customer. For example, one infographic by Bill Gates shows we don’t need to be afraid of sharks because even though 10 people have been killed by them, 2,500 people have been killed by roundworms. Another example is an infographic that shows crime in a city. When you click on the interactive map, you can discover the exact offenses committed on a block. These kinds of engaging infographics turn otherwise meaningless data into valuable information that people can use to make decisions. Tip: Remind your design team to create infographics that tell simple, clear stories about how your products or services make their lives better. It’s a well-known fact that the mind understands complex information better through visuals than text. That’s why videos with simple, visual explanations are one marketers’ most powerful tools and why more and more marketers are incorporating them into their websites, FAQ– and customer–support pages. Take Asana ’s demo and product tour video for example. It tells a complicated story quickly and easily and helps convert more visitors to sign up. Videos are also the younger generation’s learning tool of choice. They’re raised on YouTube videos, video games, Snapchat and other apps that encourage users to create and share videos as the predominant form of communication. Statistics show social media posts with videos and GIFs get higher levels of engagement than static posts, which means higher ROI. Tip: Urge your team to break away from static images and to create simple videos about how your services or products work. To keep your viewer’s attention, make sure the videos are short, no longer than a minute. Businesses, like Card Connect, are also using more animated illustrations to help capture a customer’s attention. Animations make graphics come to life with bounces, wipes, and zooms. Animations stand out from the crowd, draw the eye, get higher levels of engagement and are more likely to get shared, liked or featured in a feed. While they add visual appeal to a web page, moderation is key. Tip: Ask your designers to animate some of your infographics, illustrations, ads, and posts. Tell them to keep the design simple and clean so it doesn’t overwhelm the viewer. 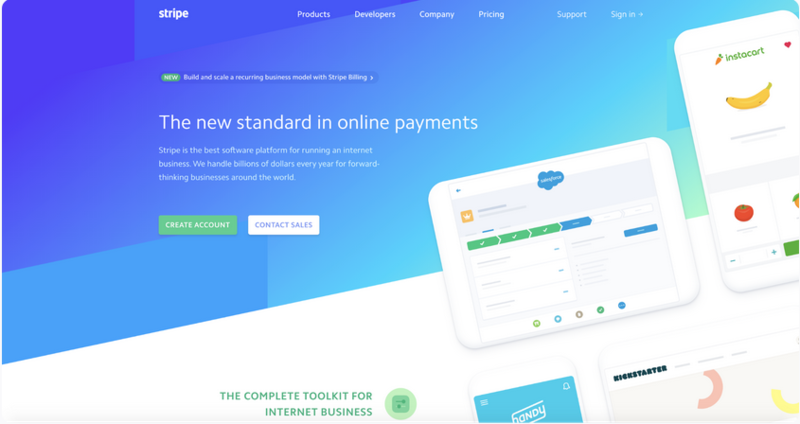 The use of shadows in web design is not a new trend, but organizations are using new variations in shadow styles to help highlight specific information. Check out the example from Better. The Shadows create more depth, dimension, perspective and emphasis on important material. It can make the images appear to pop out at you, almost like they were created in 3D. That’s good for businesses because it makes the image more interesting and engaging to the consumer. As with all techniques, be careful not to add too many effects. A little goes a long way. Tip: Have your creative team experiment with shadows to create more life-like illustrations that appear to pop off the screen and draw viewers in. Particle backgrounds, like this one on Code Rare, are popular right now with businesses because they make illustrations, titles, logos and web pages come alive. Particle backgrounds are background screens that move and swirl. They quickly set the mood and tone of a website. For example, imagine snow falling in the background of a site that sells holiday gifts. Like animated graphics, they also draw the customer’s attention and help keep them interested and engaged. Particle backgrounds load easily and can react to user interactions or remain as low–key elements in the background. This is another technique you don’t want to overuse. When you use it in the right context, in small doses, it can be a powerful tool to improve the user experience. Tip: Have your design team experiment with particle backgrounds that properly tie back into your brand promise and create a unique and memorable user experience your customers will want to talk about. More than ever, people are consuming information on the go. According to Flurry Mobile, U.S. consumers spend five hours a day on their phones. While most of that time is spent on social media apps, a growing percentage of that time is spent on shopping or gathering information. Since that’s where customers are, that’s where your business needs to be. The great news is mobile designs and apps improve every day; they load faster, are easier to use and provide ultimate convenience. The key to app design is to keep the information clear, concise and important. 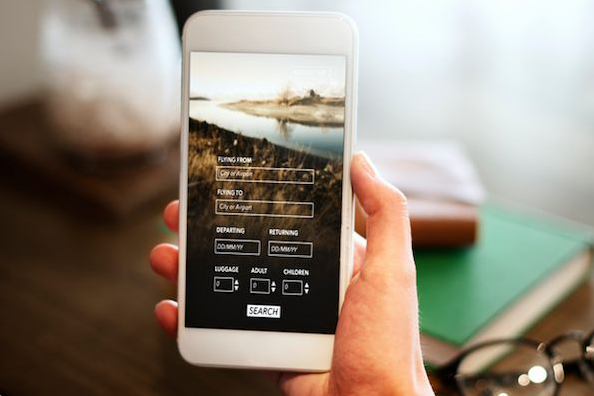 If the information is cluttered, confusing and not designed with mobile users in mind, you’ll quickly lose your audience. A 2017 study by U.S. Mobile App Report shows millennials are the most sophisticated and engaged mobile shoppers. More than 20 percent say they’ve deleted an app because they didn’t like how it looked on their screen. Don’t let that happen to your organization. Tip: Challenge your designers and developers to improve your mobile app. Make sure it’s simple, well-designed, easy to read, even on the smallest screens, and that customers can make purchases easily with the touch of a button.